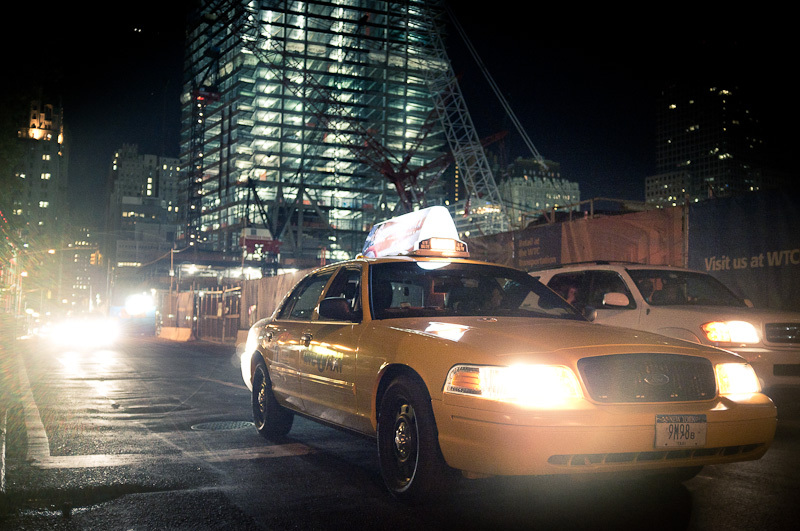 An everyday life's Odyssey » Taxi and future tower 4. Taxi and future tower 4. Taxi and future tower 4. Around WTC, search Manhattan, NYC.